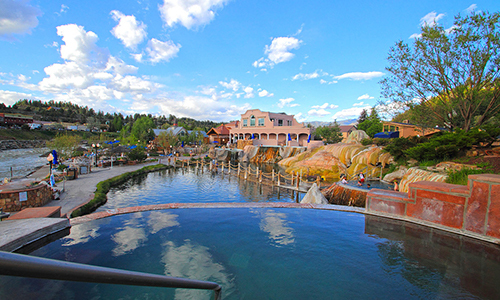 Pagosa Springs is famous for the mineral-rich waters in its hot springs. 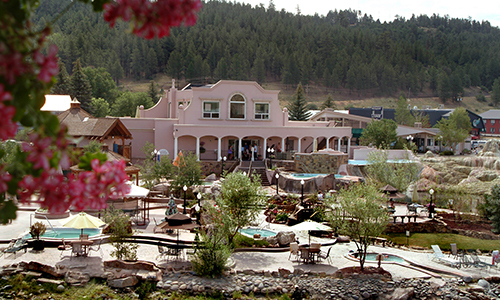 No matter what time of year you are in Pagosa Springs, it’s always a good time to relax in the hot springs! From deliciously crafted local beer and scenic drives to snow sports and white water rafting, there is so much to see and do in this refreshingly authentic Colorado town. Call Galles Properties and let us help you come home to Pagosa Springs. Pagosa Springs is proud of being authentically refreshing. 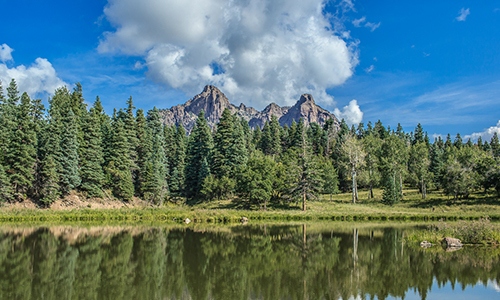 From pristine mountain air and magnificent snow-capped mountains to healing hot springs and world-class skiing, Pagosa Springs is truly paradise. 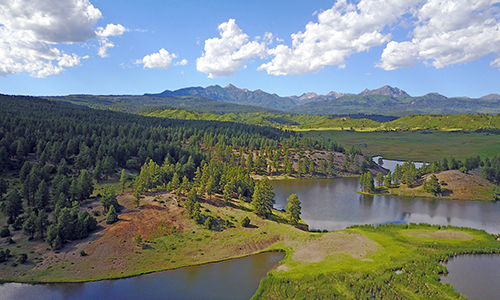 If you have come for a visit and are interested in making it permanent, please call Galles Properties and let us help you find your dream home in Pagosa Springs. 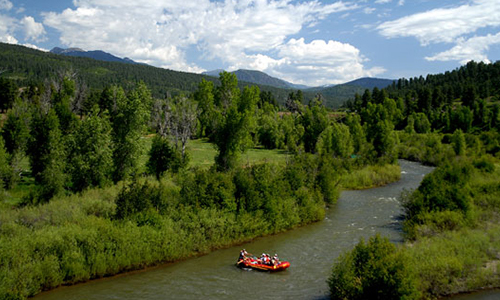 There truly are so many different activities to try during each season of the year that you might just find that one year is not enough to truly experience all that Pagosa Springs has to offer! The hot springs are a wonderful place to relax no matter the season. From the hottest days of summer to the coldest days of winter, you are sure to find complete relaxation in these mineral-rich waters! 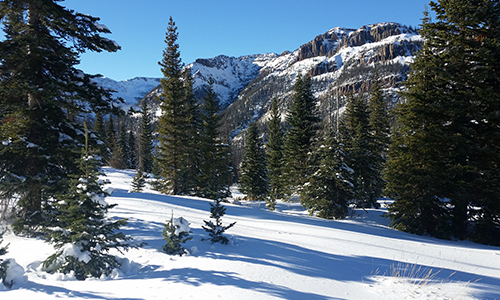 Pagosa Springs is fortunate to experience the most snowfall in the entire state of Colorado! Just 23 miles from Pagosa Springs, you can look forward to skiing, shredding, or sledding through feet upon feet of pure powder. During the summer, there are unparalleled downhill mountain biking trails that you must try! If you don’t have your bike with you, don’t worry, as there are plenty of mountain bikes available to rent during the season. Make sure to take some friends and light snacks so that you can pause and refuel as you enjoy the views. As an industry leader in real estate for more than 12 years, Galles Properties has the expertise to ensure a smooth home-buying journey. If you are ready to come home to Pagosa Springs, then please consider us.